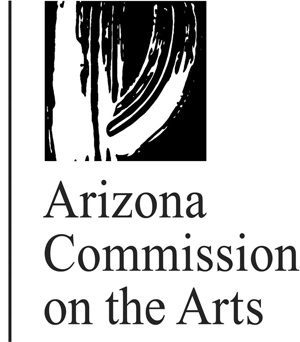 The Great Arizona Puppet Theatre is open year round, performing shows at the theater Wednesday through Sunday. See below for showtimes and to know what is playing at the theater right now. Tickets are available at the theater for $8 for children and $12 for adults. Reservations can be made by calling 602-262-2050 ext. 4 at any time. The theater doors open a half an hour before show time. Sat 10am & 2pm, Sun 2pm. The classic story of the little girl who unexpectedly meets up with the three bears. Told with hand puppets and rod puppets this adorable show is a delight. Recommended for ages 3 and up. Run time approximately 40 minutes. Download the study and activity guide here. Call GAPT at (602) 262-2050 for reservations. See our full list of shows for more upcoming shows and events. GAPT is Arizona's largest, award-winning puppet theater. We are a non-profit organization that recently celebrated its 35th year of entertaining and educating students with fun, lively puppet shows. We serve a total audience of 80,000 people annually, mostly children. Our historic building is open to the public year-round and puppeteers perform traveling shows pretty much anywhere. Please consider supporting us with a monthly or one-time gift. Your donation keeps puppetry alive for the next generation. Like us on Facebook and follow us on Twitter to stay up to date with all the wonderful things we have happening at GAPT.